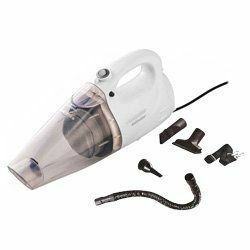 With increasing dust and pollution all around us, owning a vacuum cleaner is a must in every household. Vacuum cleaners are known to be powerful when it comes to deep cleaning of your house, fabrics, and those little corners that a broom is unable to reach. 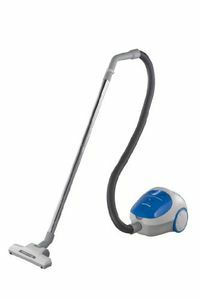 The vacuum cleaners available these days are extremely small in size and are easy to carry around as you clean your house. 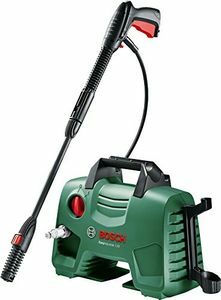 Unlike the older vacuum cleaners which were hard to clean, the modern day vacuum cleaners make maintenance of your device almost hassle-free. 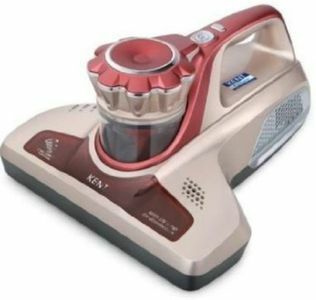 If you think, buying a vacuum cleaner is an expensive affair, then here are 273 vacuum cleaners as on 22nd April 2019 from various brands and at various price ranges for you to choose. 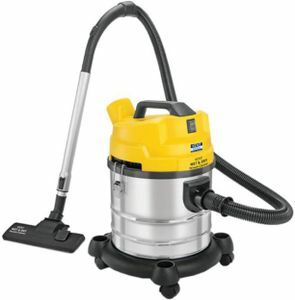 To buy a vacuum cleaner, you don't have to physically scout from one shop to another. 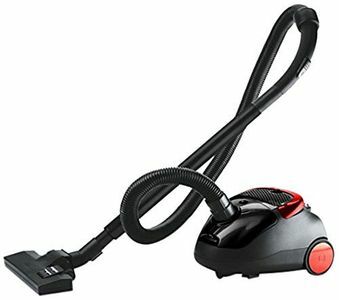 It is easy to buy a new vacuum cleaner on any of the online shopping websites like Tata Cliq, Amazon, Flipkart, ShopClues, Croma etc. 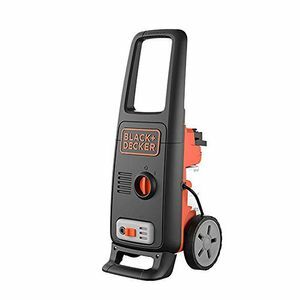 These websites not only give you a variety of models to choose from but also have vacuum cleaners from premium brands available at competitive prices that help you get the best value deals on your purchase. With online shopping, you can also sit and easily compare the product specifications and choose the appliance that best meets your home or office needs and requirements. But before you buy online, make use of our price aggregator tool that helps you order your desired product from the store that offers the lowest price.